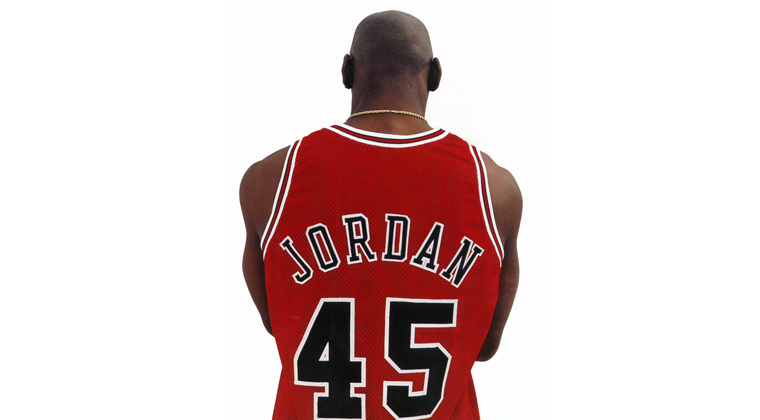 There have been a lot of myths as to why Jordan chose to wear this number when he came back to basketball, but MJ himself explained the significance of 45 in his autobiography For the Love of the Game. 45 was actually Jordan's basketball jersey number throughout high school, until his junior year when he played on the varsity team with his older brother Larry–who also wore the number. Michael ended up choosing a number that was half of 45 (22.5), which is how he ended up with 23. During MJ's time in Minor League Baseball, he reverted back to 45 because that was the number he wore playing baseball as a kid. He stuck with it when he came back to the NBA for sentimental reasons related to the murder of his father. "When I came back, I didn't want to play in the last number that my father had seen me wear," Jordan wrote. "Because he wasn't around, I thought of my return as a new beginning." The number only lasted Jordan for 22 games. 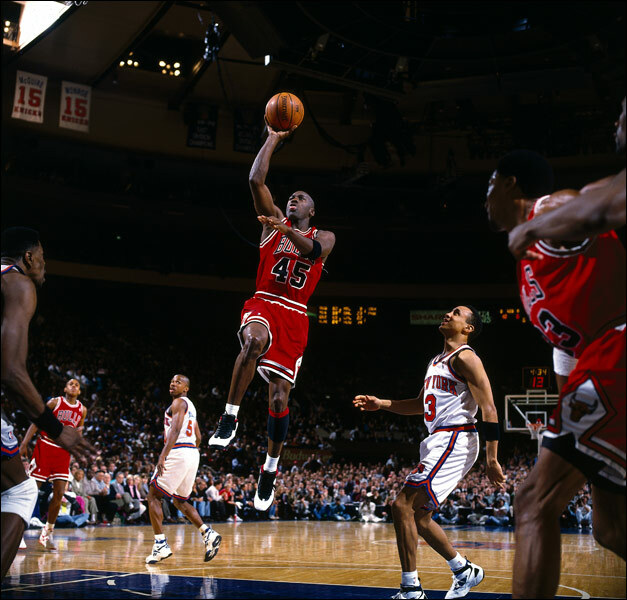 Through fate, Jordan returned to 23 on his 23rd game back in the NBA. What prompted the switch was the ball being stolen from him in Game 1 of the Eastern Conference Semi-finals by Nick Anderson, which led to the Chicago Bulls losing the game. "We do not think that the issue of jersey numbers should be allowed to become a distraction from the great playoffs that are now under way. The Chicago Bulls have been advised that we will not approve a change in uniform number this season. If the team continues to permit him to appear in a number other than 45, in violation of league policy, the matter will be dealt with in an appropriate manner, at the conclusion of the season." The Chicago Bulls spent a grand total of $100,000 on Jordan wearing the number 23 that year. He would officially switch back for good the following season. 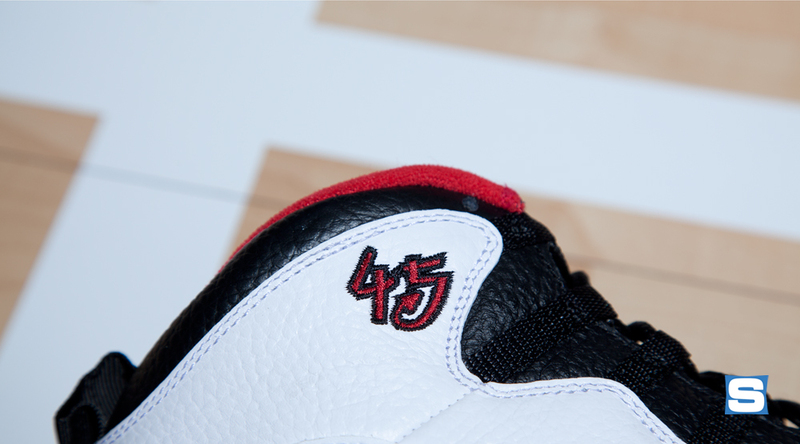 "When I came back, I thought 45 was perfect because I did have an association with the number," Jordan said. "Bad luck. It didn't take long for me to change back to 23. It was part of me, but not in the professional basketball environment."